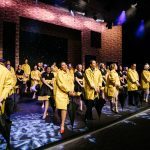 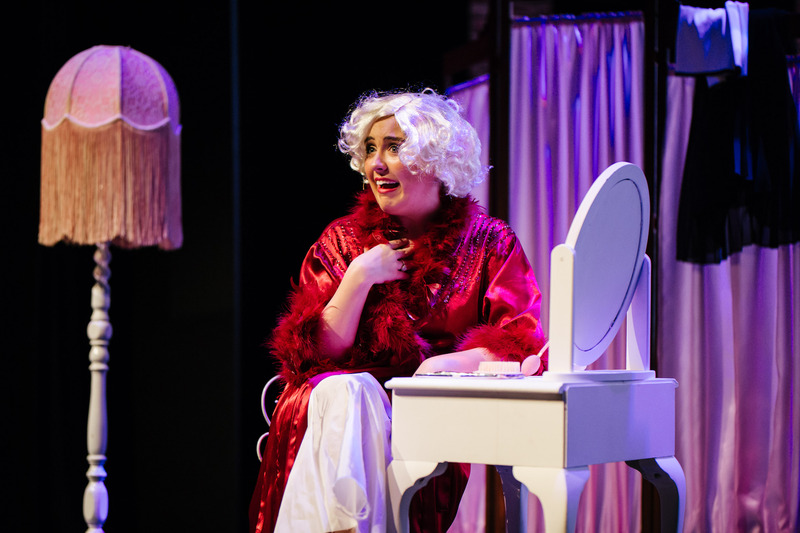 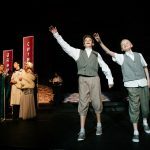 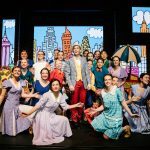 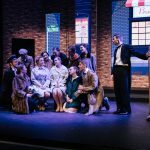 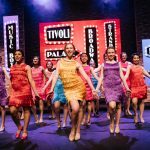 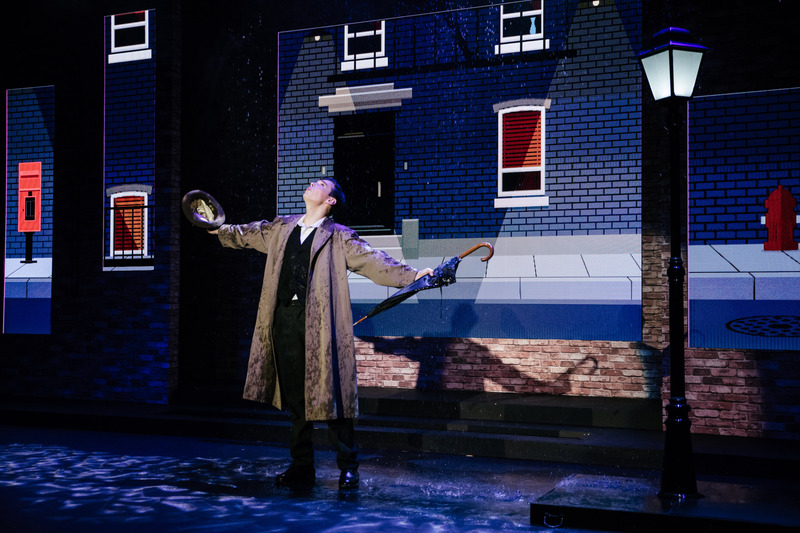 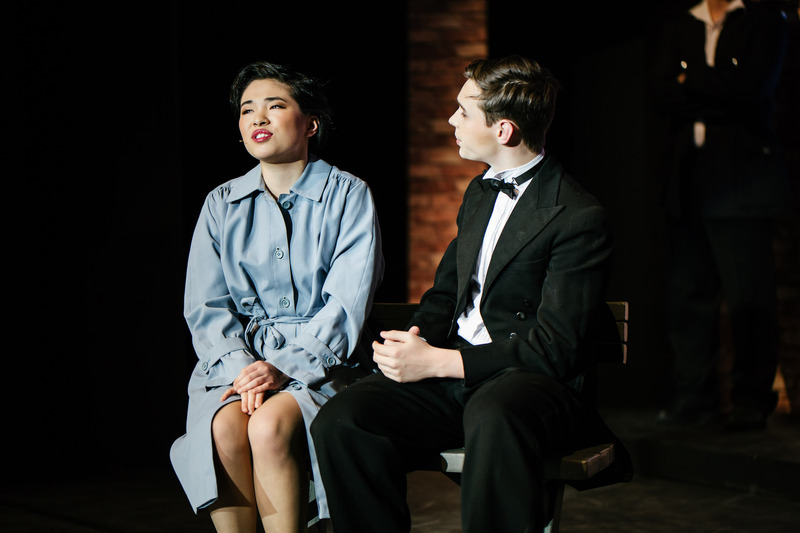 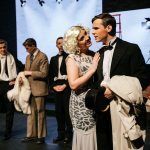 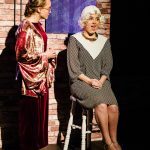 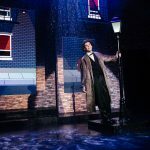 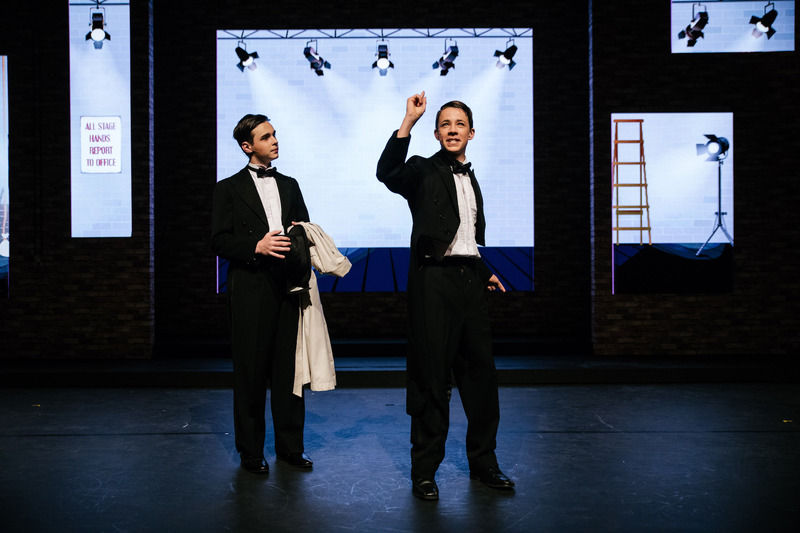 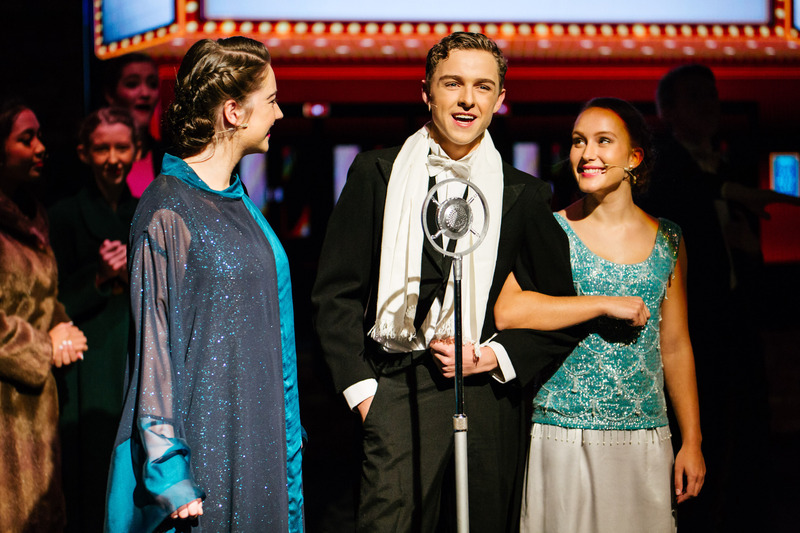 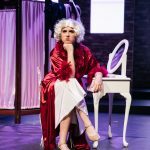 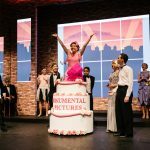 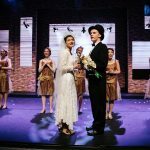 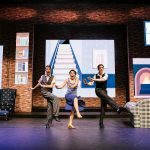 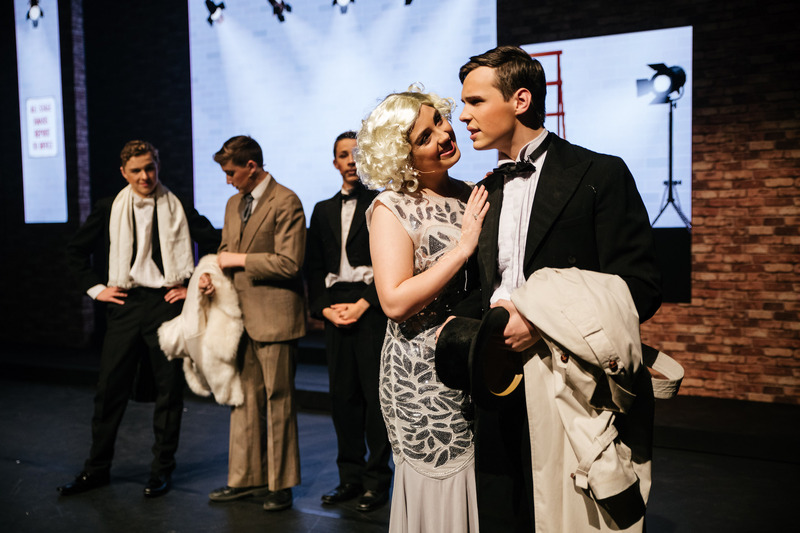 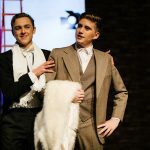 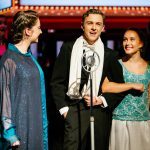 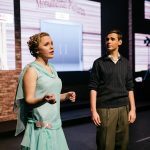 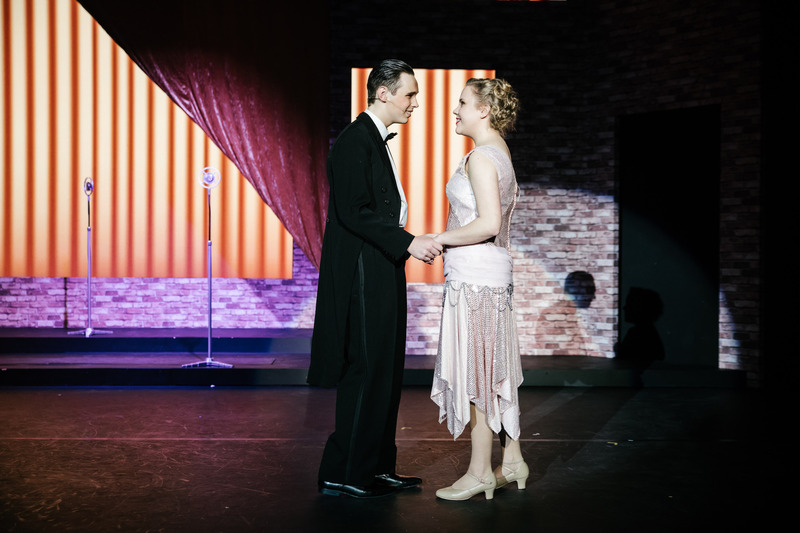 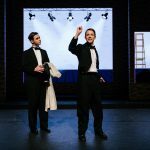 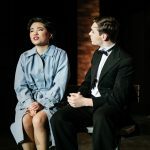 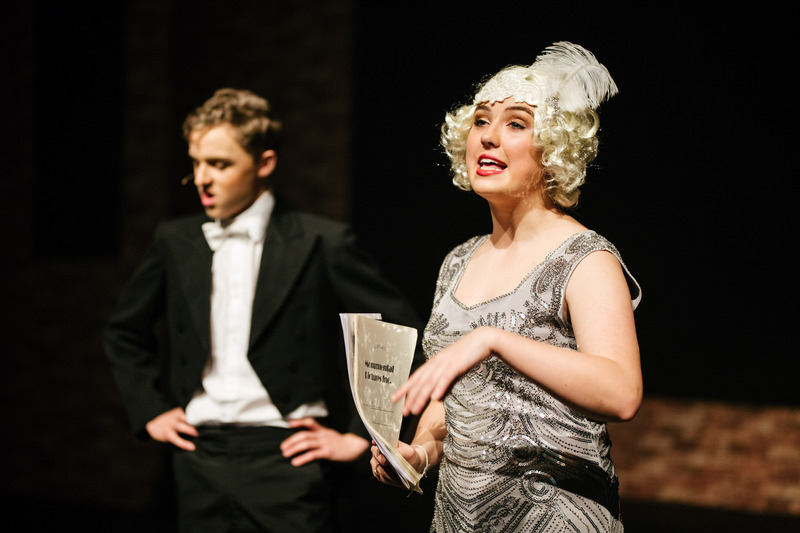 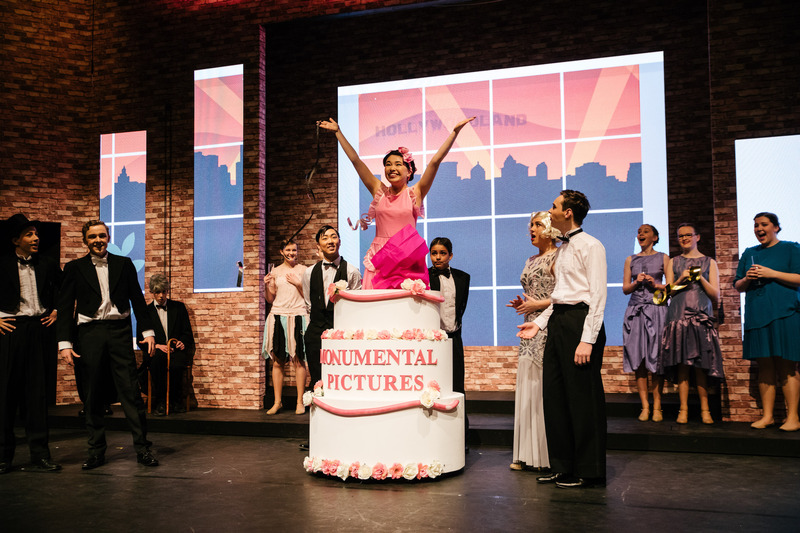 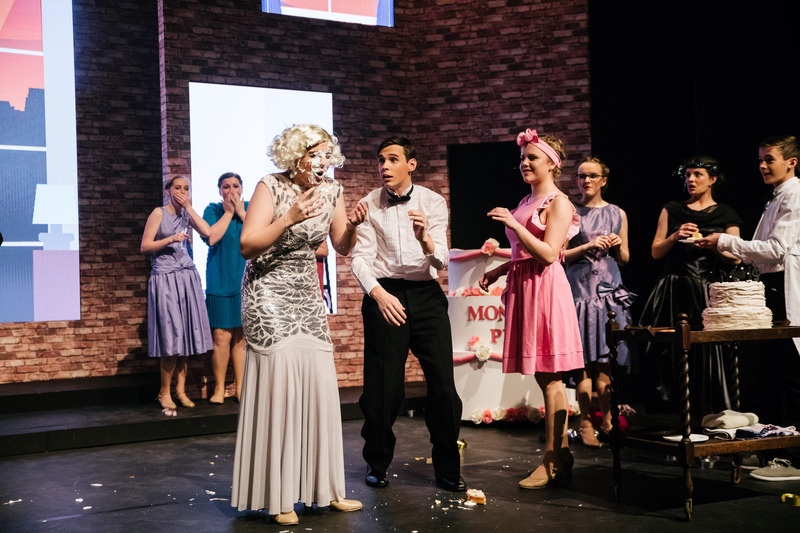 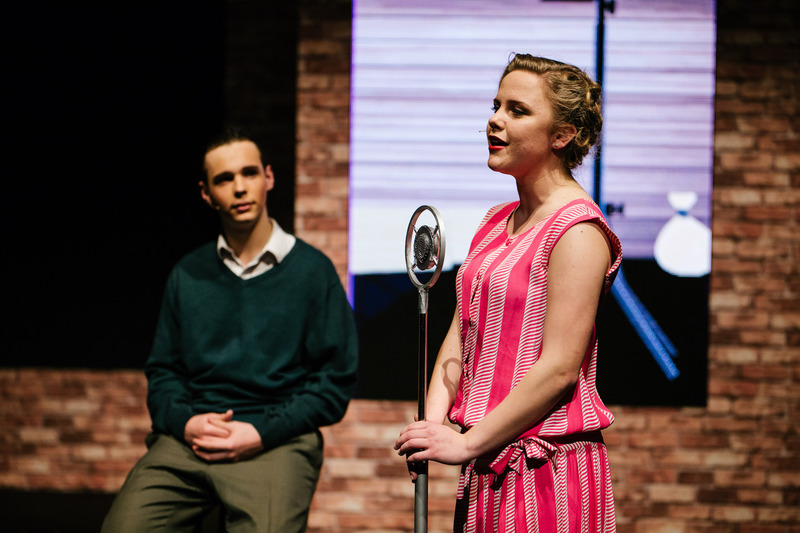 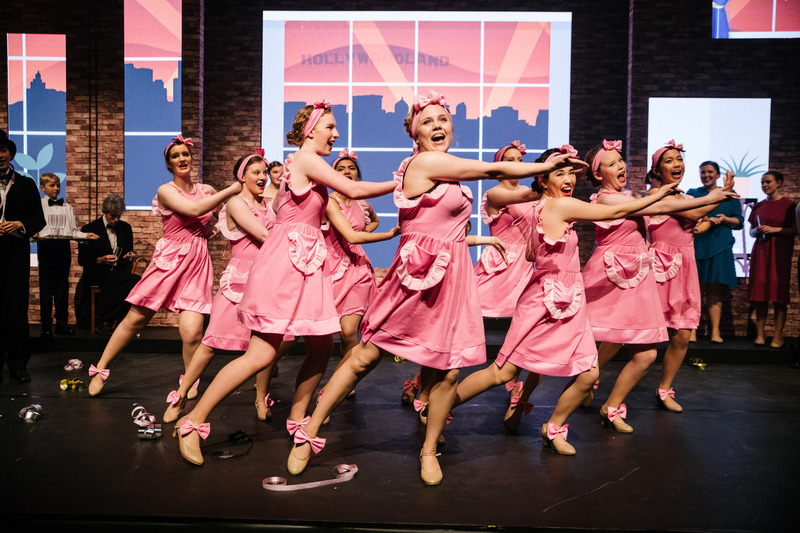 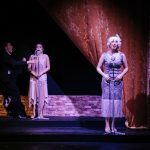 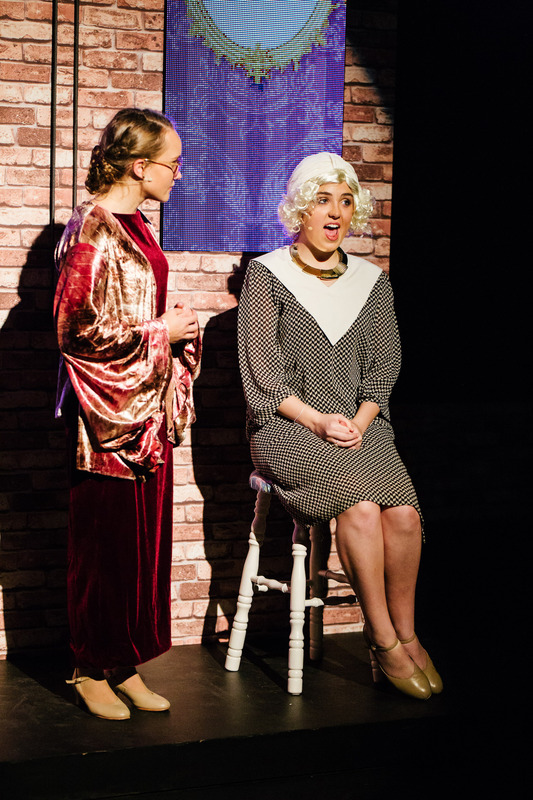 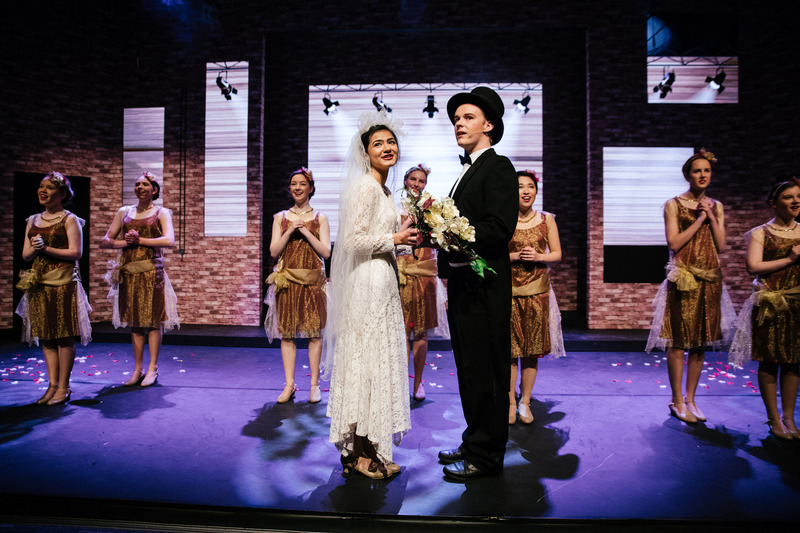 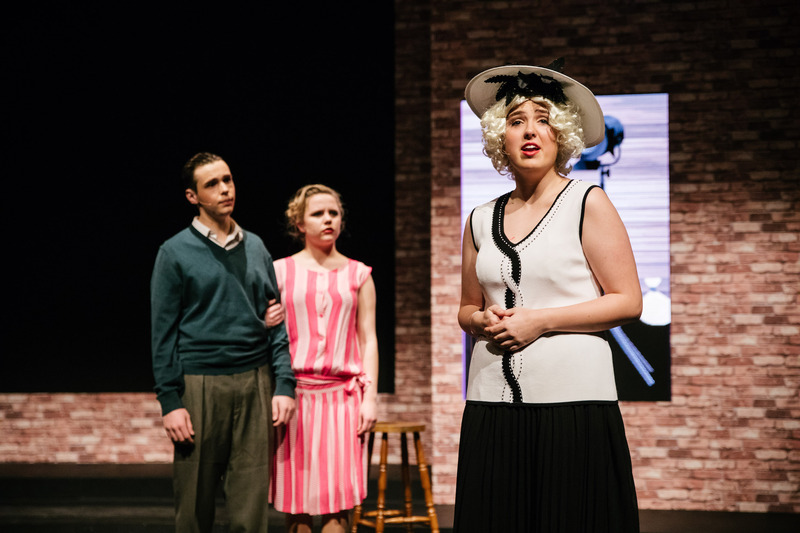 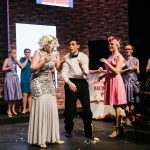 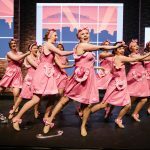 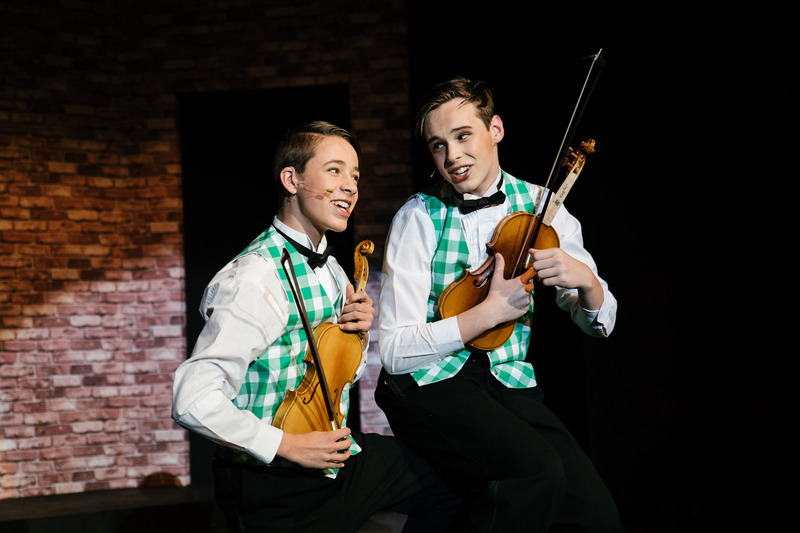 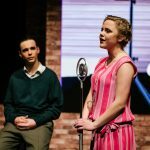 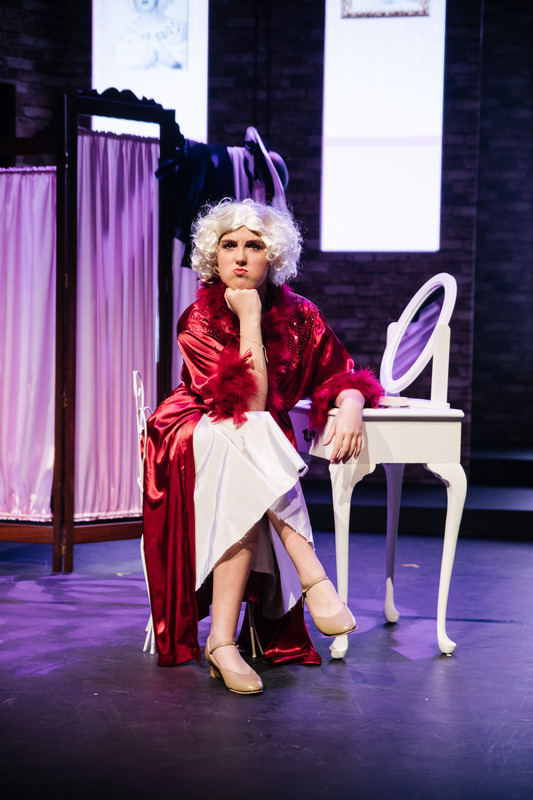 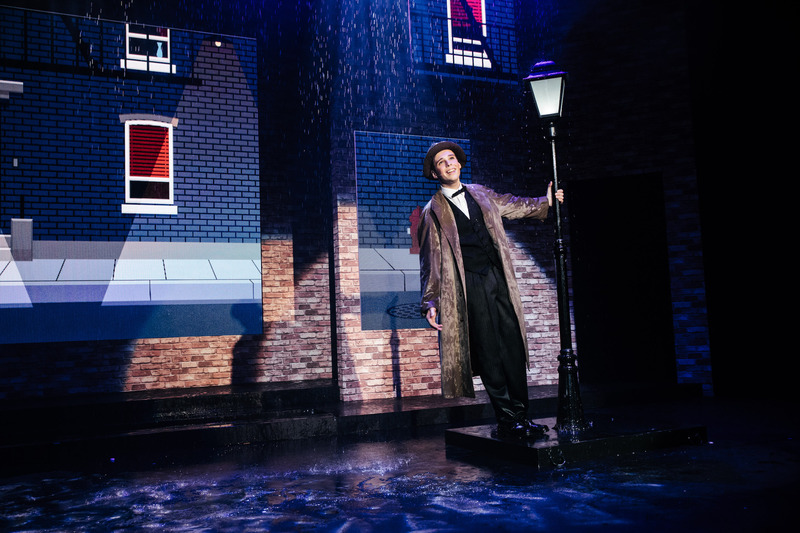 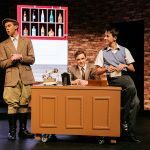 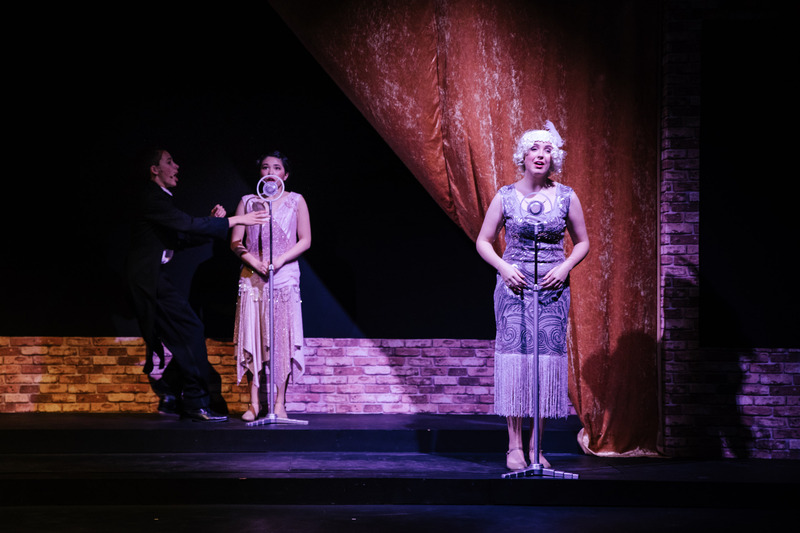 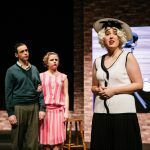 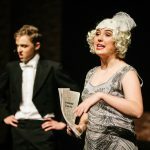 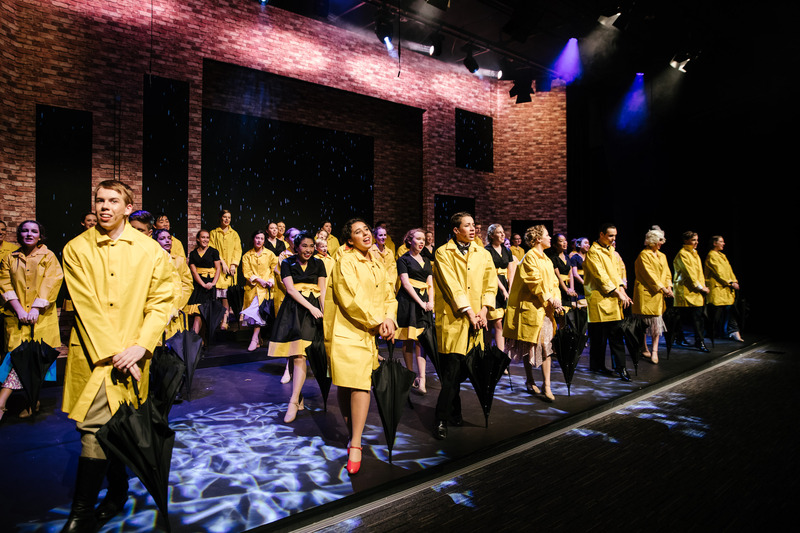 Singin' In The Rain a great success! 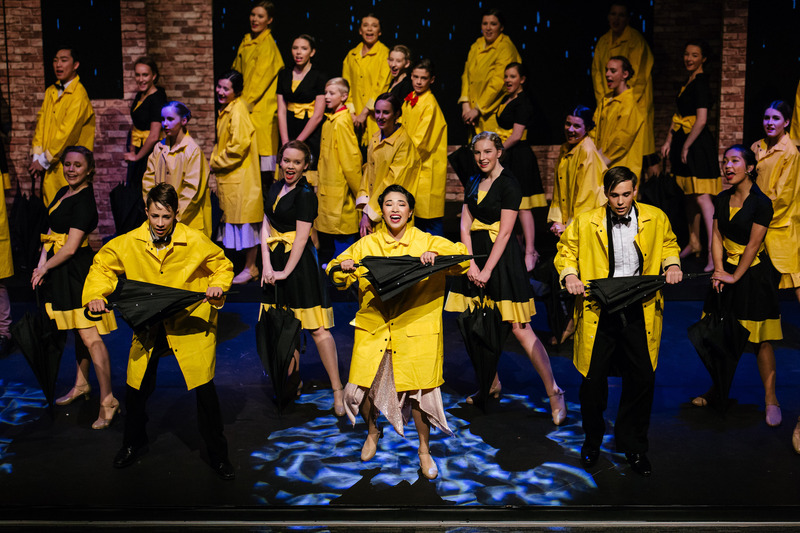 Singin’ In The Rain a great success! 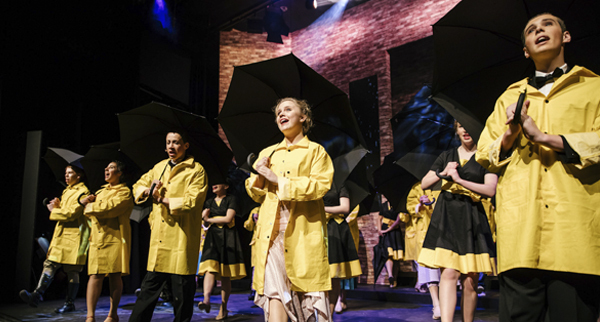 Congratulations to the wonderful cast of Singin’ In The Rain on a terrific season! 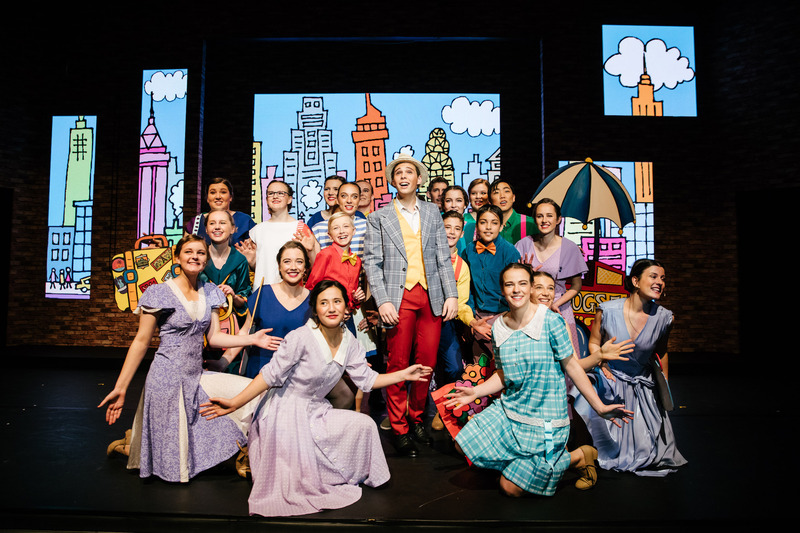 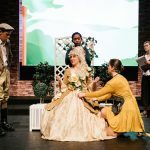 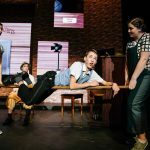 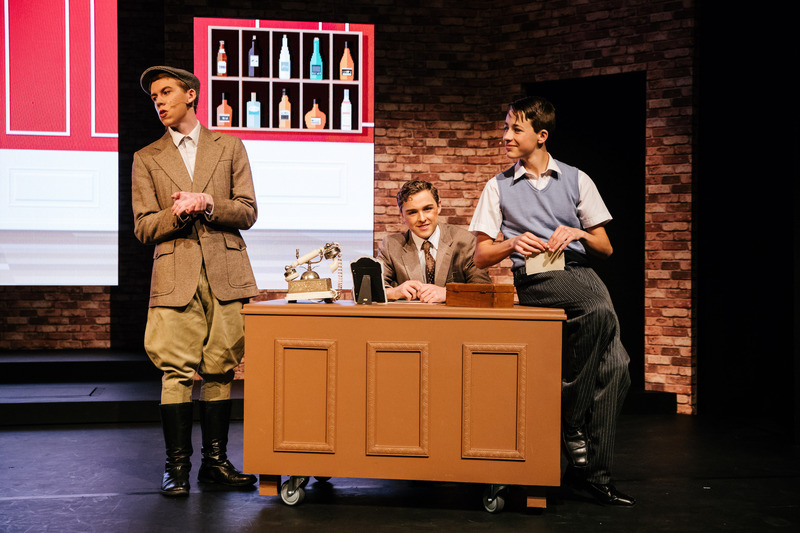 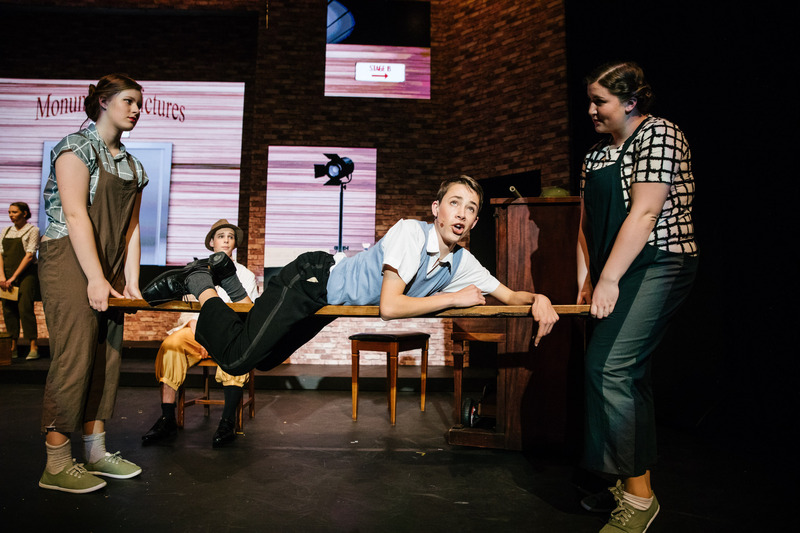 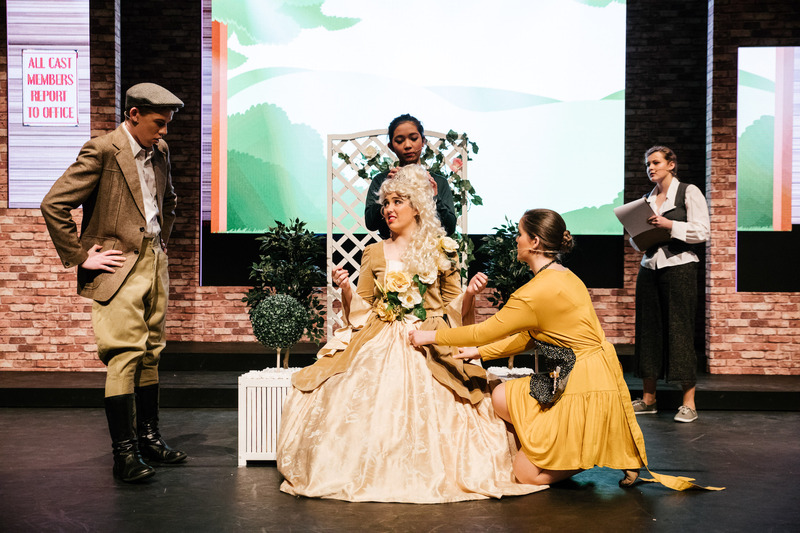 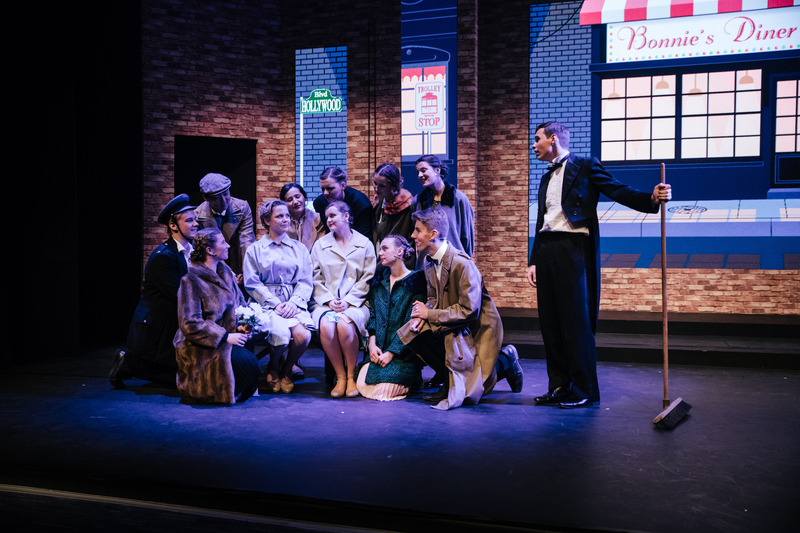 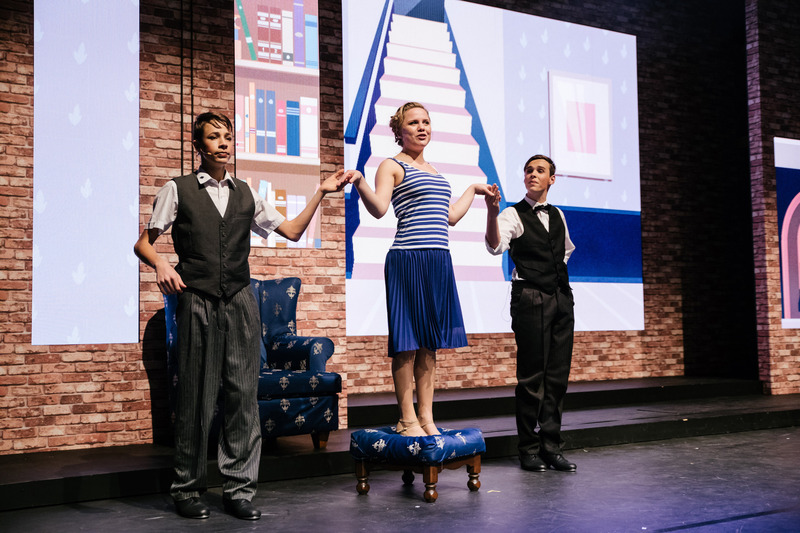 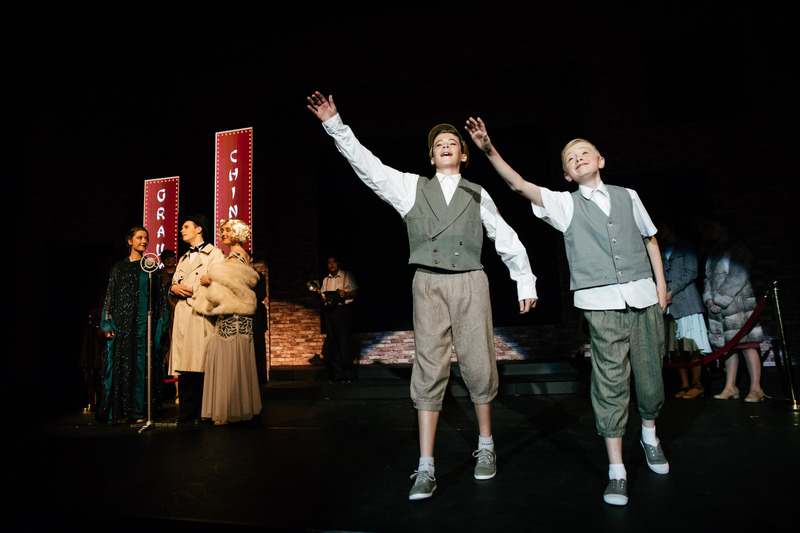 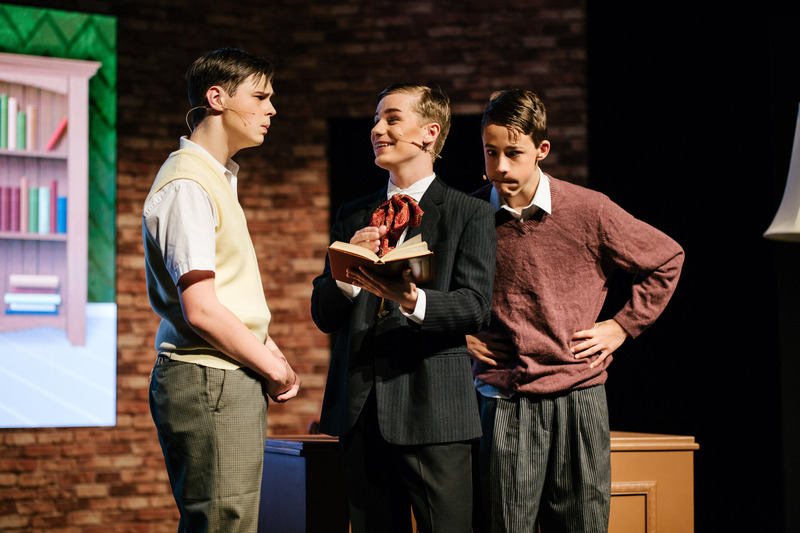 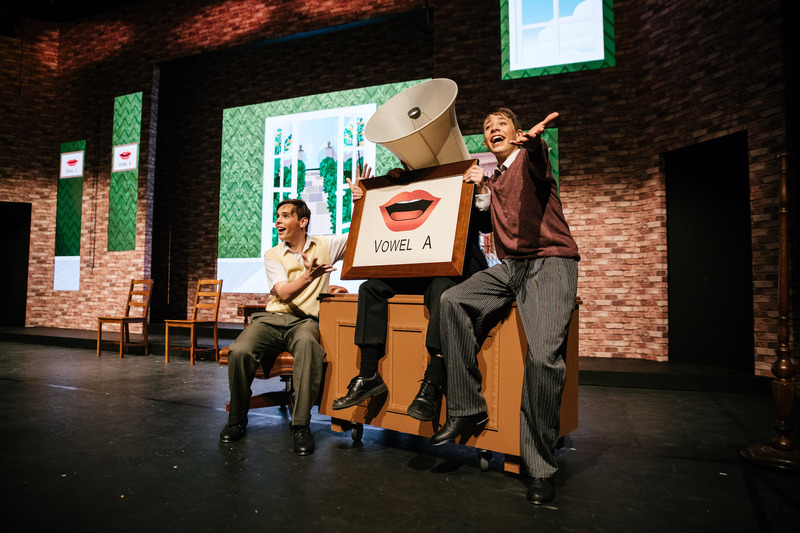 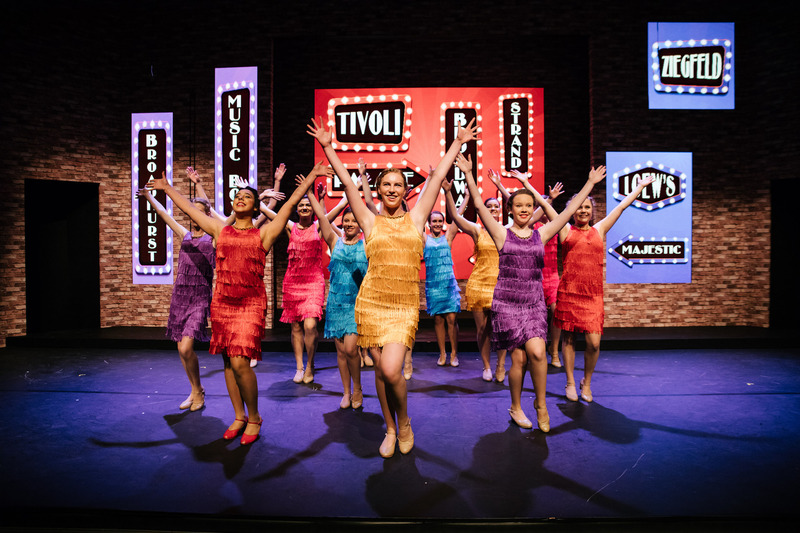 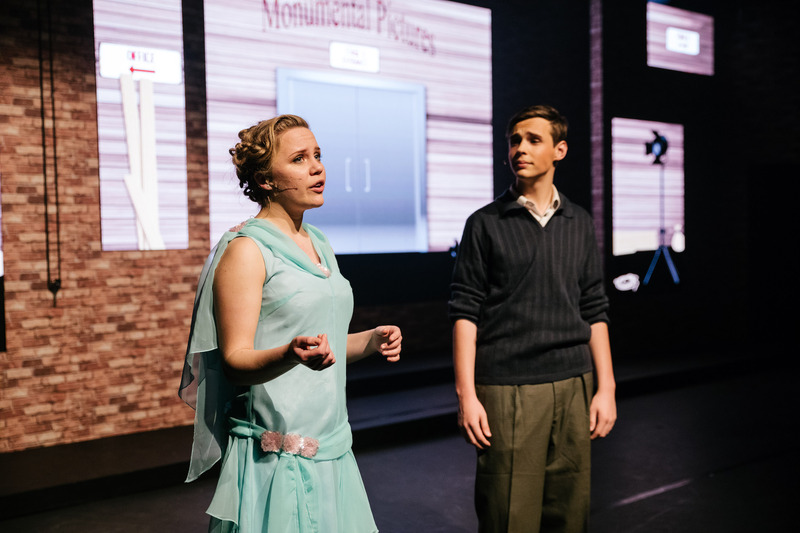 It was an uplifting show brought to life by an energetic and talented cast. 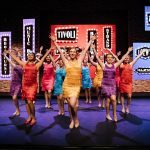 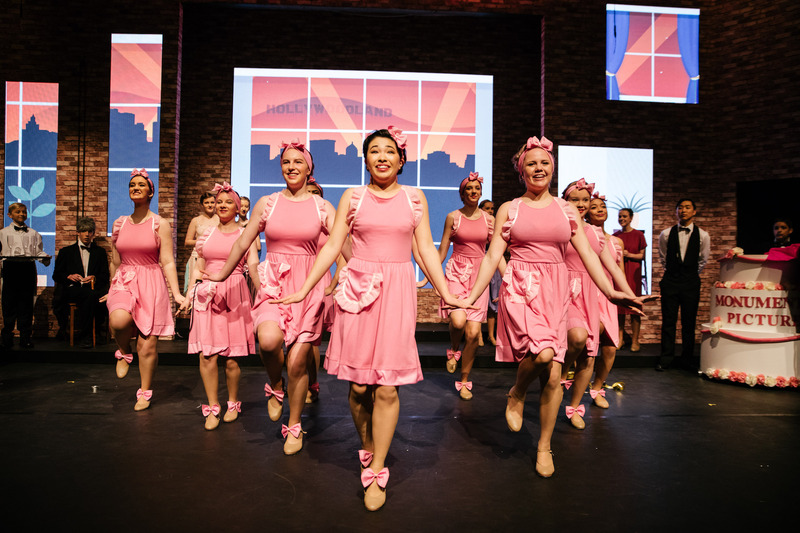 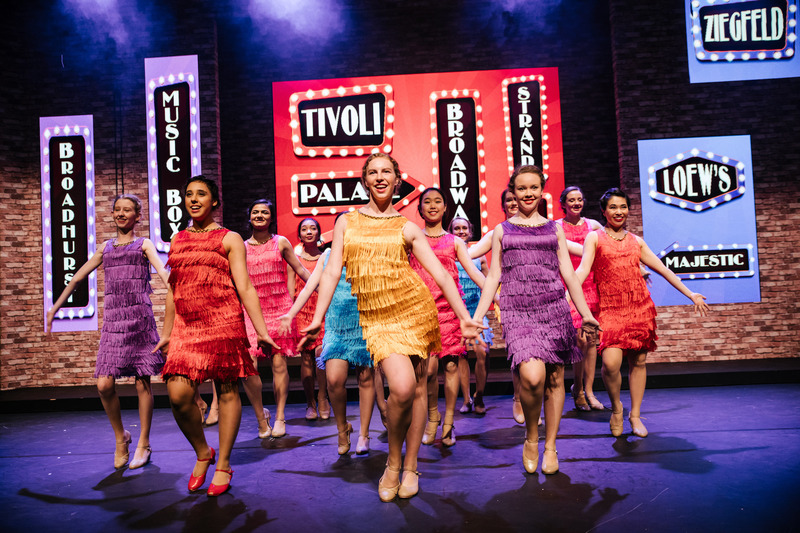 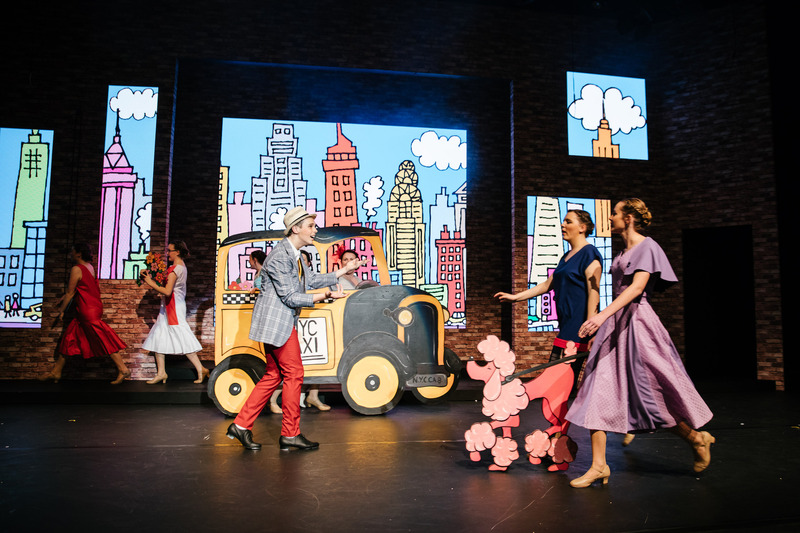 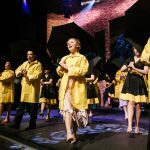 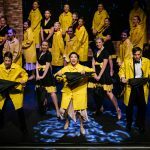 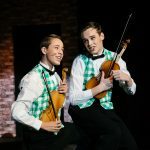 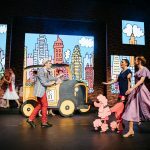 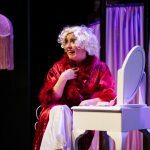 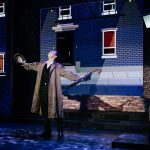 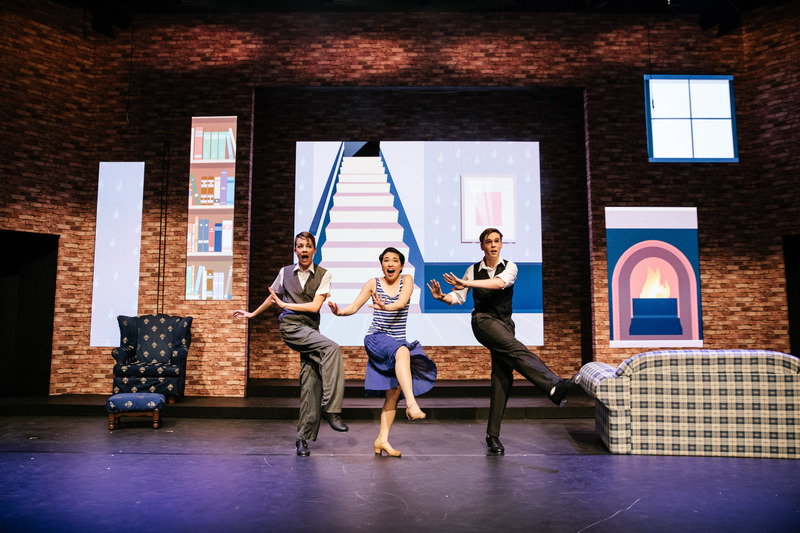 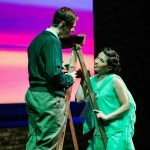 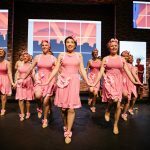 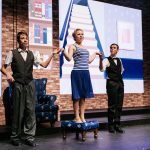 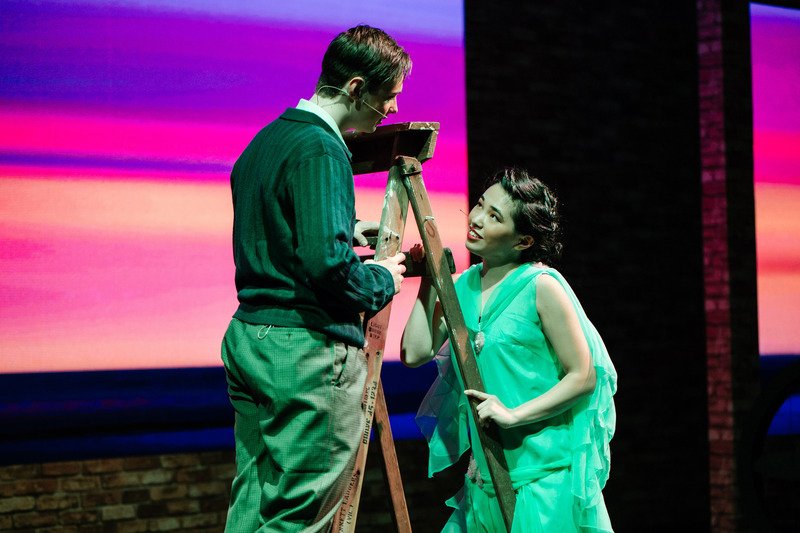 Filled with misadventure, romance and comedy, Singin In The Rain’s show-stopping tap numbers, entertaining storyline and heart-warming songs left audiences brimming with smiles and laughter. 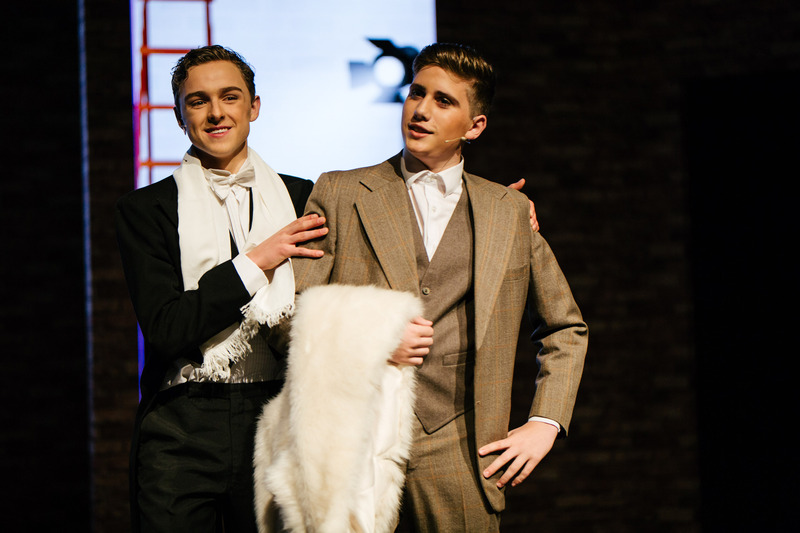 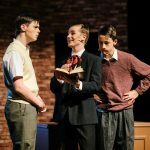 Thank you to all members of the cast and crew, and to the school community for their tremendous support. 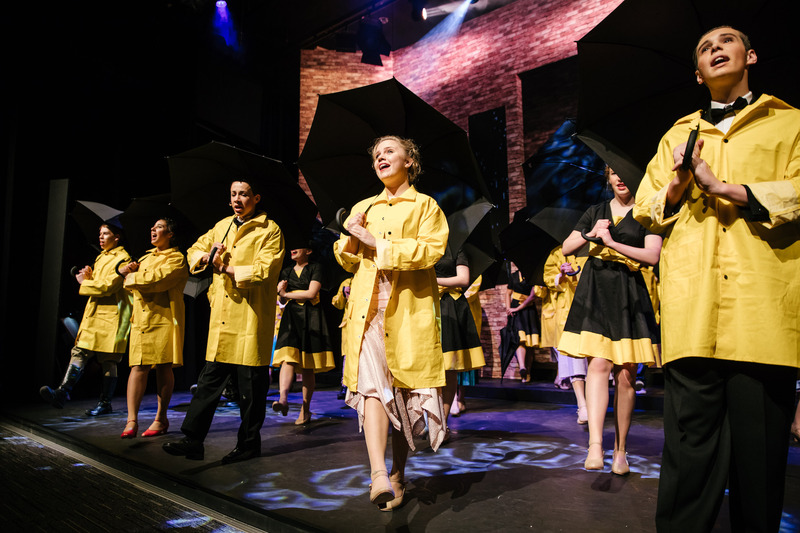 It has been a pleasure to sing and dance in the rain with you all!